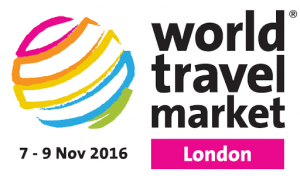 Are you in the London area and wanting to know more about the Chinese tourism market? Like to know how to adapt and develop your product to suit the world’s largest market? The Chinese love London and are the world’s biggest spenders. Can you afford not to get involved? We are running our 3rd China Welcome course in collaboration with London & Partners, at their stunning offices overlooking Tower Bridge. This is an open course, bookable online for £150 plus VAT today. It is a full day on 25 October and places are going fast. Take a look here for more information. To make an online booking click here.